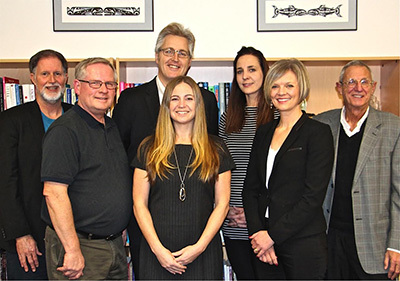 School Board trustees: Michael Ewen, James Janzen, Mark Gifford (chair), Kelly Slade-Kerr (vice-chair), Mary Lalji, Jonina Campbell, and Casey Cook. September 11, 2018 – The New Westminster Schools Board of Education is launching its first committee meeting of the year tonight – with a guest appearance at Lord Kelvin Elementary School at 7:30 p.m. Meetings are public and all are welcome and encouraged to attend. Tonight, students will introduce trustees to the “Sensory Room” at Lord Kelvin Elementary School – an interactive space of light, sound and texture. It’s an option that helps students living with behavioural, learning, and sensory challenges get ready to learn. 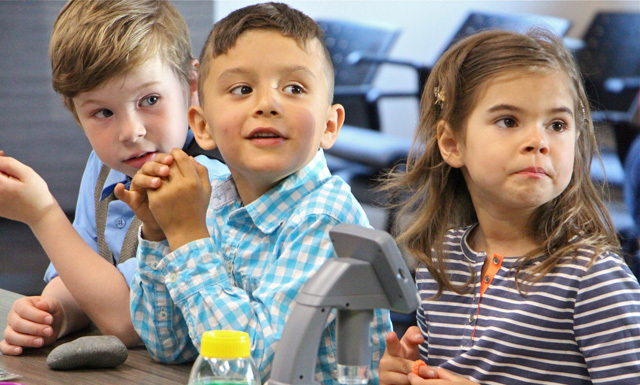 Trustees will also be updated on Aboriginal Education in the district, and will discuss a partnership between the City of New Westminster and school district to promote digital innovation in education. Students in the Forest Friday outdoor learning program at Connaught Heights elementary school presented last year at a board meeting. 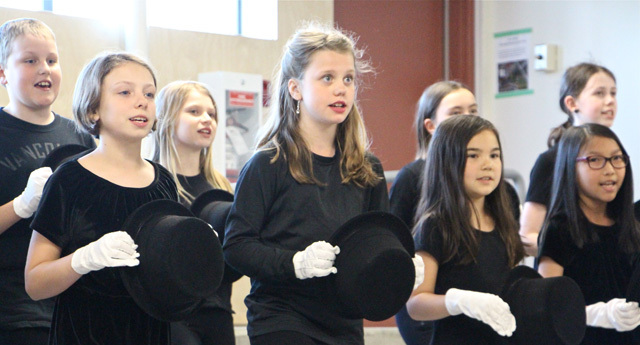 Last year, the Board’s Education Committee adopted the practice of holding its meetings at a variety of schools throughout the district, giving it a chance to meet students and staff, be treated to song and dance performances, and learn about school goals, learning plans, educational initiatives and more. The tradition continues this fall. The Board of Education meets formally once a month to conduct business. It also holds regular committee meetings on a monthly basis. All regular meetings of the Board are public and include a comments and question period for visitors as a means of enhancing public participation. Meetings often welcome presentations from students, school clubs, teachers, departments, delegations and the community.